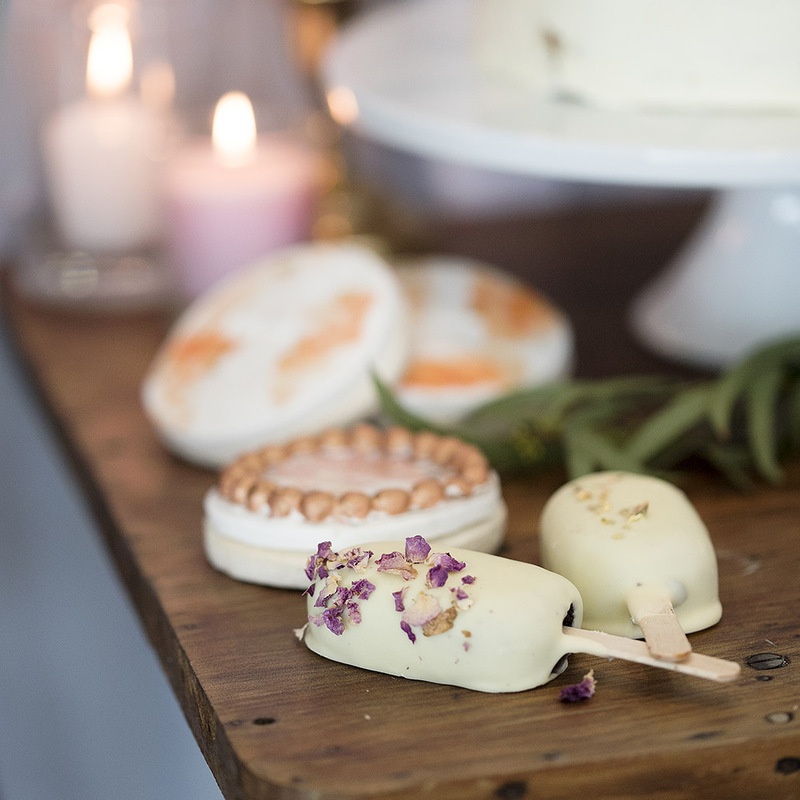 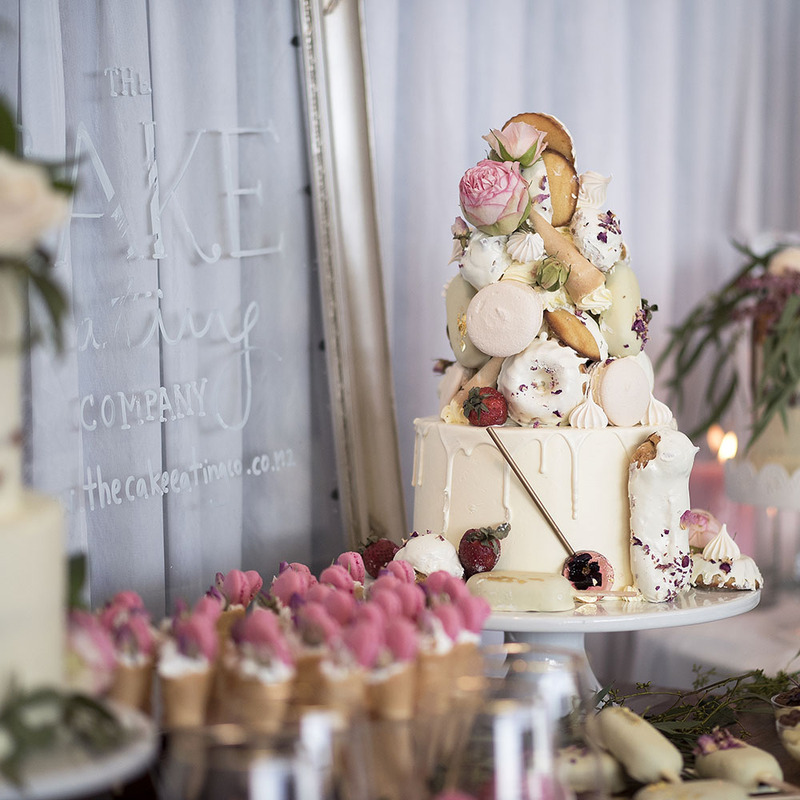 We provide dessert catering for corporate events, birthdays and weddings. 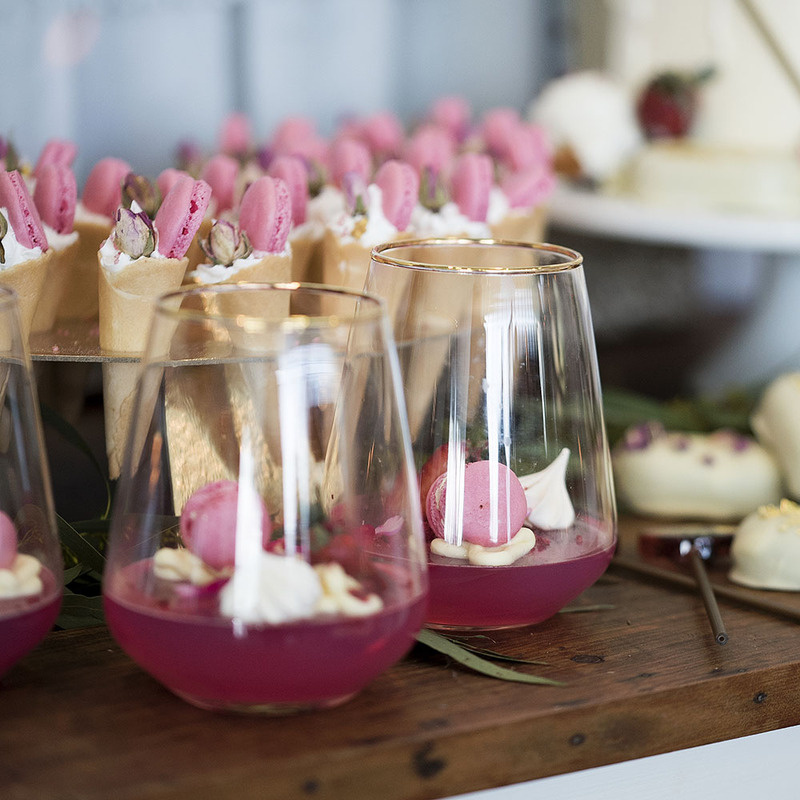 We provide tailored menus to suit your requirements as well. 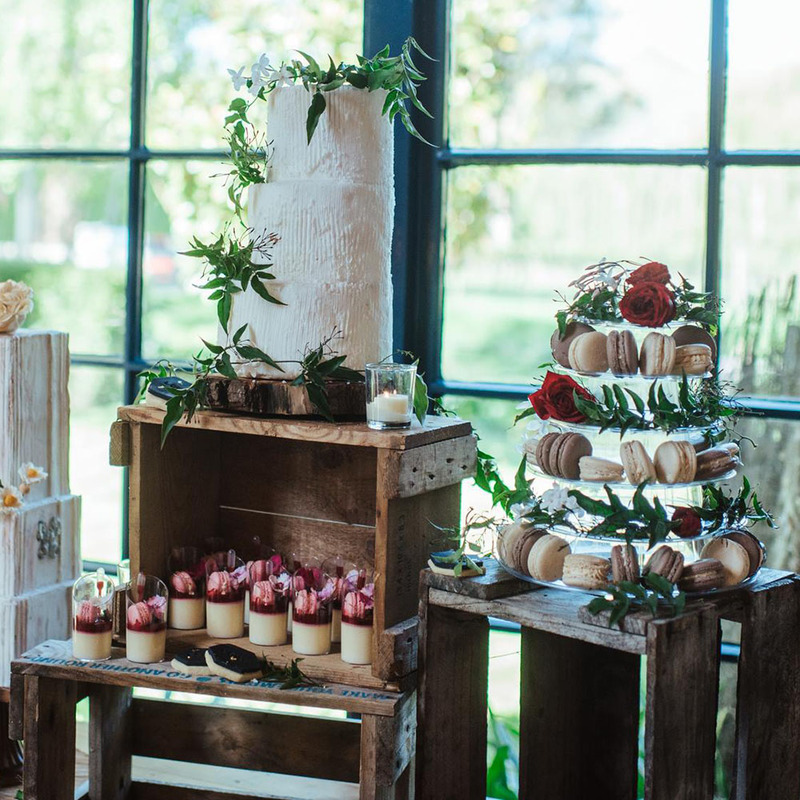 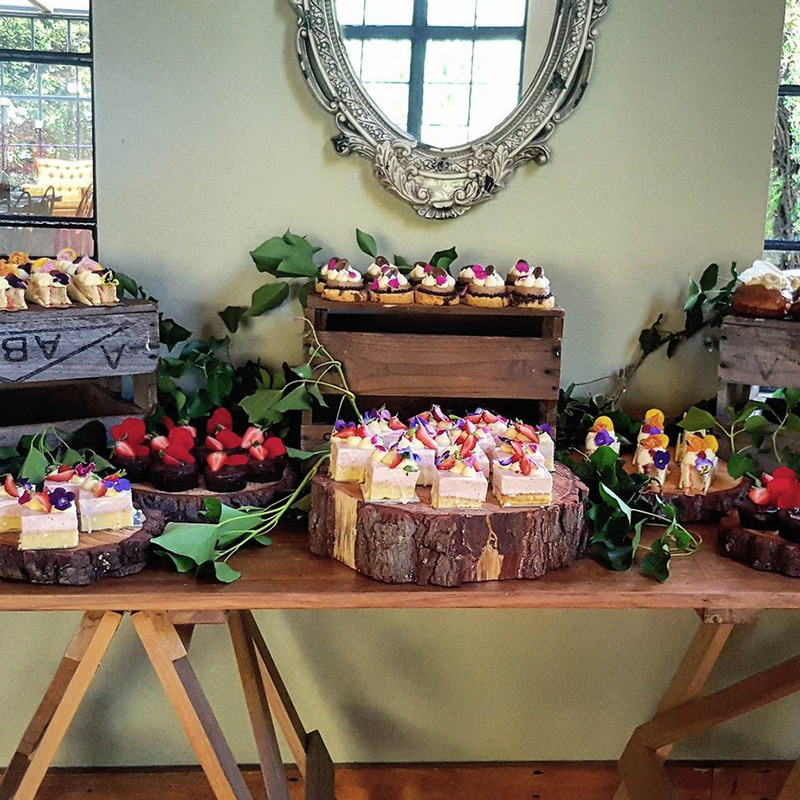 Dessert bar set up is available if desired and we can arrange all the display through The Little Hire Company on your behalf.